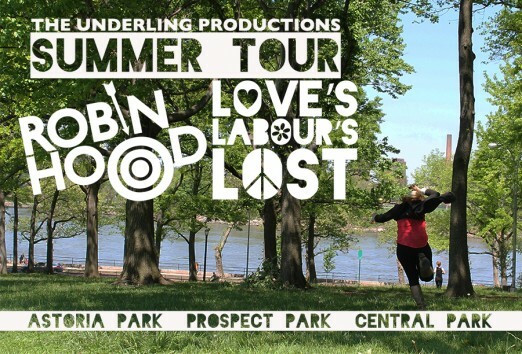 Underling Productions is proud to present a Summer Tour of Robin Hood and Love’s Labour’s Lost at Astoria Park (Near Hell’s Gate Bridge) on July 12-13. 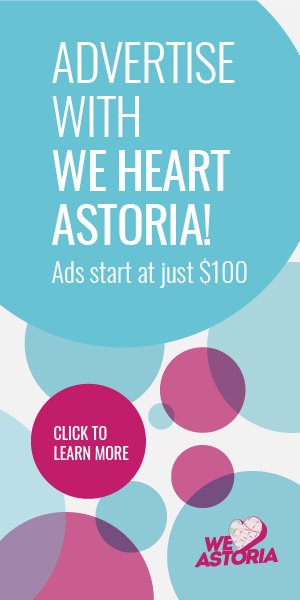 (Full schedule listed below) The productions will be performed in repertory with Robin Hood at 11 am and Love’s Labour’s Lost at 2pm for all dates with a suggested donation of $10. 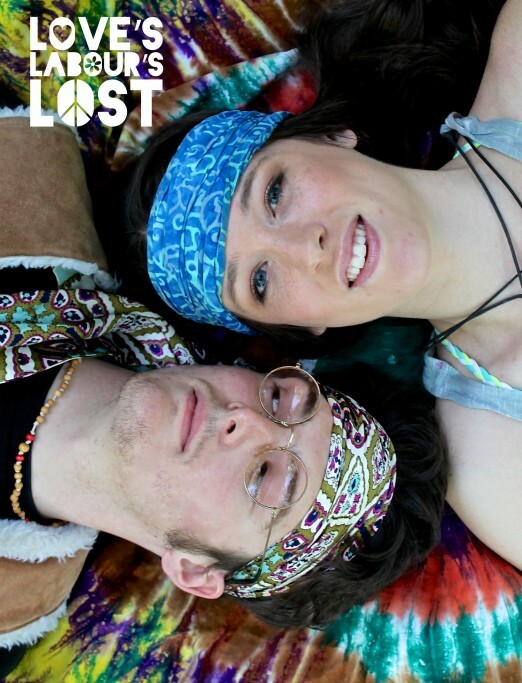 This is a return engagement for the production company (last year they performed Much Ado About Nothing) and they are thrilled to be back! Read below for full descriptions on each production and check them out this weekend! Fantastic! 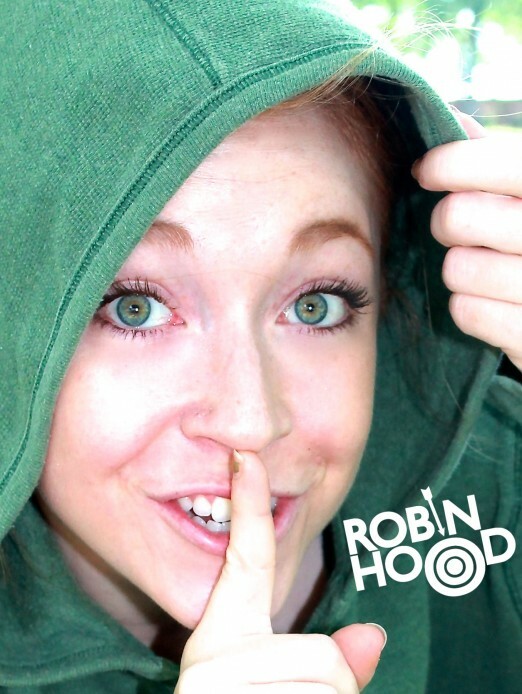 A friend invited me and my kids to firstfirst show of Robin Hood and it was wonderful. I highly recommend it.